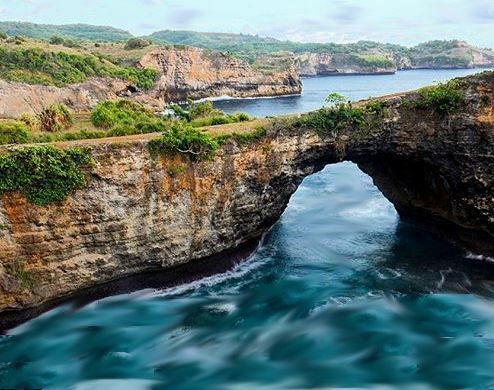 The white limestone cliffs along the entire south coast of Nusa Penida are breathtaking. 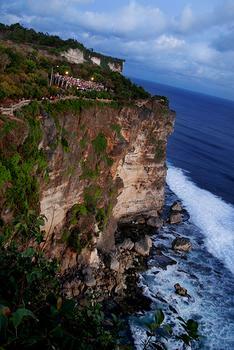 The white limestone cliffs along the entire south coast of Nusa Penida are breathtaking. The remotely accessible karst extends all the way from Atuh beach in the east to Pasih Uug on the west coast.